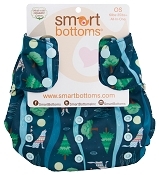 Smart Bottoms Diapers are made with organic cotton inners, ensuring that only natural fibers touch your baby's sensitive skin. 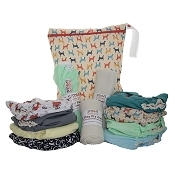 Because Smart Bottoms only uses organic cotton, not only is it great for your baby, it's also great for our planet. 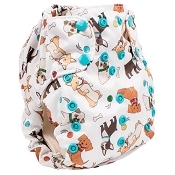 These high quality diapers are 100% made in the United States, ensuring that they are made in a safe environment. 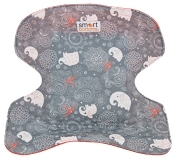 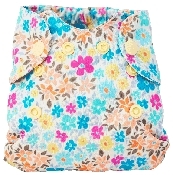 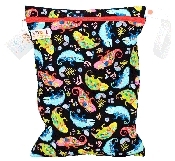 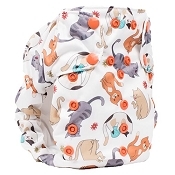 Choose Smart Bottoms Diapers for the quality, and then fall in love with the beautiful array of prints!